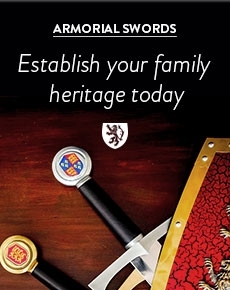 The Knight Shop are the largest stockist of replica historical weaponry for sale in the UK. 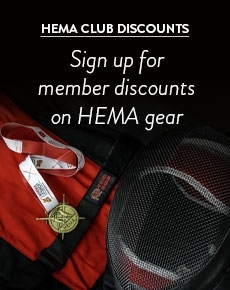 Our diverse range caters for Reenactors, Historical European Martial Artists (HEMA), Live Action Role Players (LARP), Collectors, Stage Fighters (Theatre) and T.V. producers. We stock a fantastic variety of display and useable re-enactment quality Medieval weaponry - everything a Knight would need to get ready for battle! Our range of daggers, polearms, maces, warhammers and axes will not disappoint! For the Renaissance era Pirate or Highwayman we have a great selection of flintlock pistols to choose from.